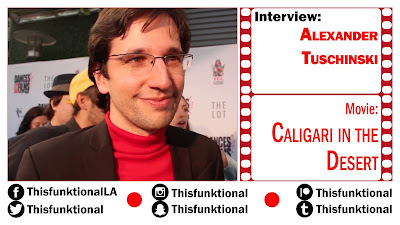 Producer/Director Alexander Tuschinski talks with Jesus Figueroa, @Thisfunktional of Thisfunktional.com, about his documentary "Caligari in the Desert." Tuschinski talks about the story coming to him, sharing the same love for silent films and wanting to bring some recognition to this amazing artist. 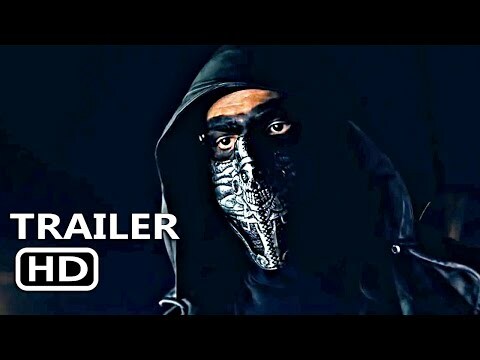 Screens On June 13 At 2:45 p.m.